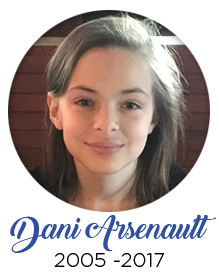 As a tribute to our beloved honorary captain Dani Arsenault Warriors for Warriors will be collecting items for patients at Children’s Hospital at the WLW Girls’ and Boys’ Basketball PINK OUT Friday, December 15 - Games start at 5:45pm. Please do not donate items known to contain natural rubber latex including but not limited to: Koosh Balls, rubber balls, rubber erasers, etc. Please refrain from donating candy, food, glow items, and chalk. Due to safety recalls, please avoid dollar store items. Items will also be collected at various other locations through January 15. Watch our Facebook page for details! Questions? Please contact us at wlwarriorsforwarriors@gmail.com.